As a developer and a broker, I am always looking to stay ahead of the curve and understand market conditions before they begin to affect the market. Since I, like many others, have read articles, blogs, comments, expert opinions, and panels that say retail is dead and Armageddon is upon us, I thought I would comment on the other side of that story and share an outlook that isn’t often talked about. Many people believe this other side of the story, there are just very few people who are voicing their opinions. Let’s establish something first. I have been working in retail real estate for over a decade in New Jersey, New York, and Connecticut so my opinions are about the markets that I know. For this reason, my opinions likely will not apply to those outside of these markets, since I believe generalizing market trends is not only irresponsible, it is inaccurate. I can only speak to the markets that I work in every day. So, the pundits are saying that retail is dead and, to a certain extent, they are right. But the only retail that is “dead” are the parts that have been dead or dying for many years. 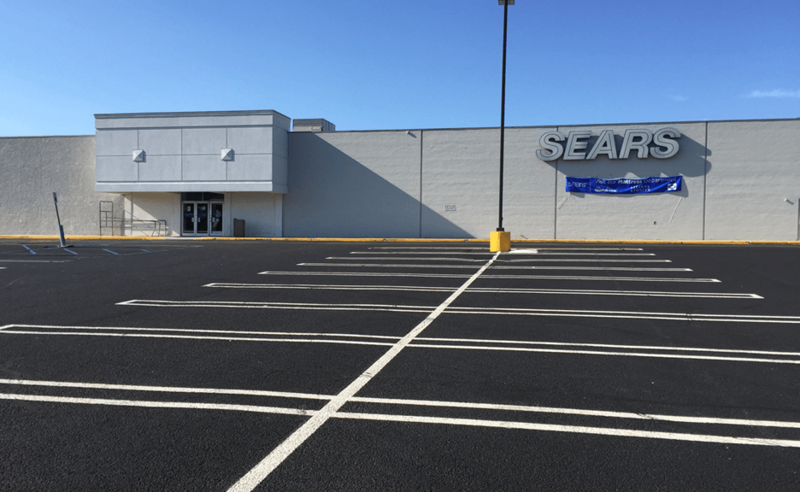 Who is surprised or concerned anymore when Sears announces that it is closing more stores? Radio Shack filed for bankruptcy (again). How is that news earth shattering? We have been hearing about their troubles for years. 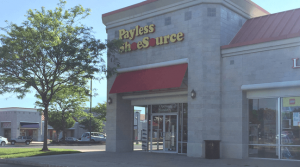 Ok, so you ask, what about Payless? Are you talking about the shoe retailer that has 3 stores in certain markets or stores that are a single mile away from each other? And you are surprised that they need to close stores? Come on, really? Do you want to talk about the anchor tenant who is not doing well? Did you really think that a 250,000 square foot anchor store’s sales would maintain or even grow with the internet revolution that is happening around us? If so, I wonder if you are in the right business. I’m not saying the bankruptcy of Payless is not newsworthy but I am challenging that this can and should lead to a conclusion that perhaps is not accurate. Dead and changing are two very different terms. Retail is not dead, it is changing. Part of being successful in retail is accepting that change is constant. It is how we react to this change that defines the future.